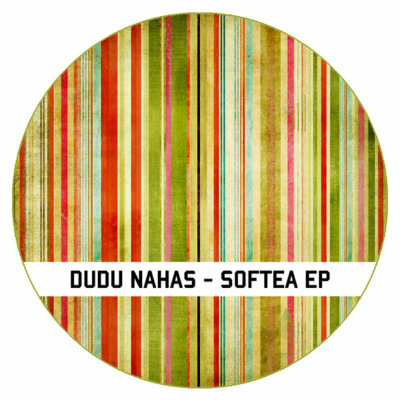 Highbytes Records step up with another almighty remix pack set around Dudu Nahas latest release called the Softea EP, with remixes from Slytek, Luiz B, Pp Bueno, Bruno B and Noah Becker & B Miller. 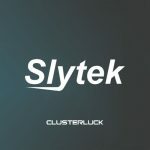 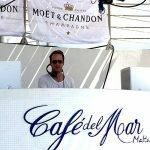 “Goldenboy” Slytek – this week’s Buzz Chart Number 1 ! 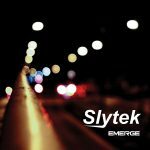 A massive start for the forthcoming release from Slytek with “Goldenboy” heading straight to number 1 spot on the Release Promo Buzz Chart. 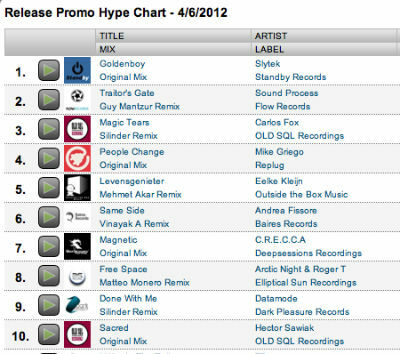 Big thanks to all the tastemaker DJ’s who jumped onto this release and have played it out so far. 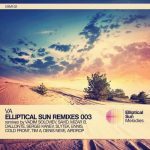 Can’t wait for the general release on 30th April! 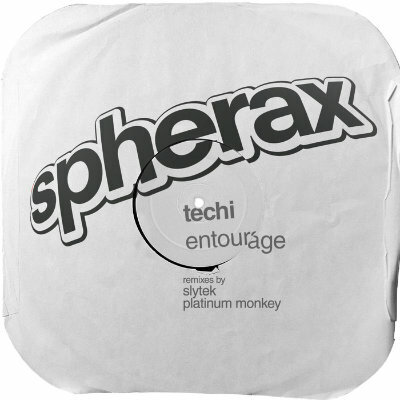 Slytek & Platinum Monkey remixes appear alongside the Original of Techi’s “Entourage”, the forthcoming release at the end of this from the awesome Spherax Records. 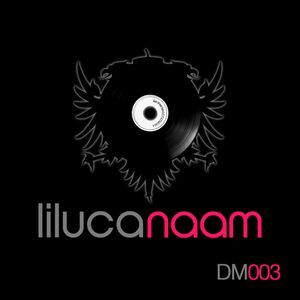 Slytek have been busy at work on a remix of Naam by Liluca (Anjunadeep, Anjuna Beats, Liquid Grooves, Proton) which is set for release on Discoteca Music later this year alongside another big French bassline remix from Paul Keeley. 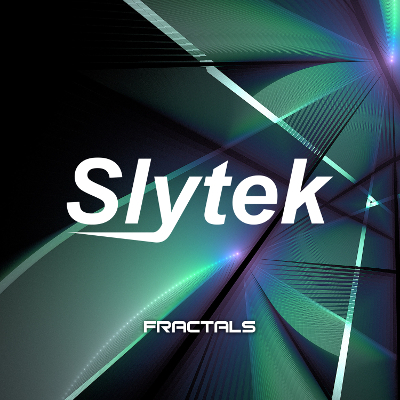 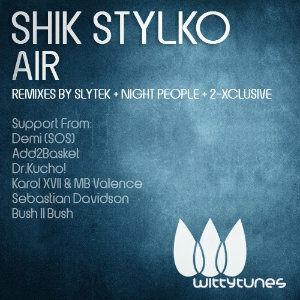 Slytek’s debut remix for the amazing Witty Tunes label with a lush melodic remix of Shik Stylko’s “Air” goes on sale today at all good download stores. 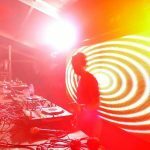 A unique Ricky Ryan Edit of Slytek’s Calyx is to appear on the forthcoming compilation release titled “Discomaniacs V” alongside releases from Kris B, D:Fuse, Ben Brown, Nosmo and Ricky Ryan himself, courtesy of the Sick Watona label. Download only release on sale Aug 22nd! 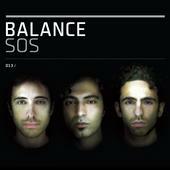 Slytek “Spinout” (Neon Skin Mix) featured on the SOS Collective’s Balance 013 Compilation! 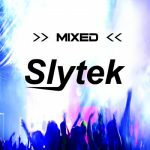 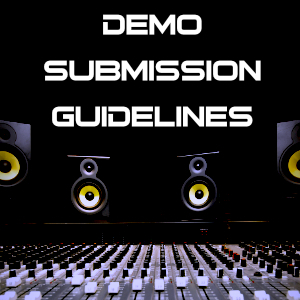 Check out Slytek on the latest release in the awesome Balance compilation series comes from the SOS Collective (Desyn Masiello, Omid 16B and Demi) 3x CD Mix on EQ Recordings – Available worldwide now! 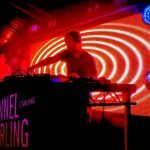 Dancetrippin’s Odyssey Electronica double CD & DVD release includes mixes from the beach club’s resident DJ’s Alex Miles, Oliver Lang, Three DJ’s and Will Johnston and features tracks from Steve Angello, Hatiras, Mighty Dub Katz, the legendary DJ Pippi, and our very own Slytek. 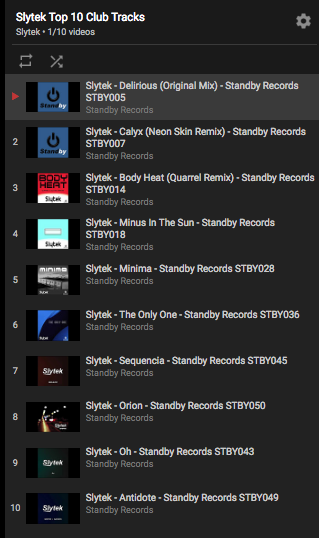 “Body Heat” has picked up a crazy amount of attention in Ibiza since the release earlier this year so we’re very pleased to be included on this fine release so you can not only hear but also see the DVD of Bora Bora getting down to Slytek sounds.